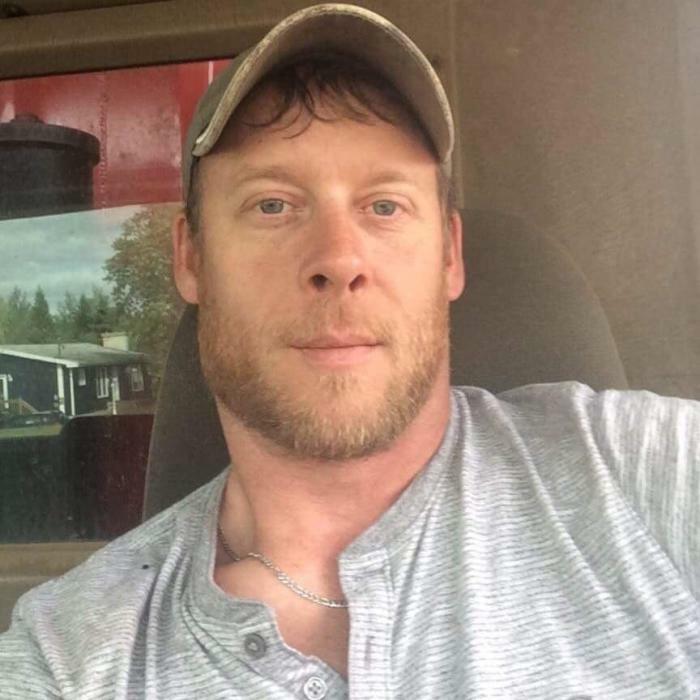 It is with heavy hearts that the family of Maurice Gauvin, Jr. of Dalhousie announces his passing at home on April 3rd, 2019 at the age of 41. He was born in Campbellton, N. B., on August 24th, 1977. At the time of death, he was surrounded by his family. Maurice fought a hard battle with cancer right up until the end. He is the son of Maurice Gauvin, Sr., Rochelle Morin Good, and his stepfather Randy Good. He is also survived by his daughter Marissa Gauvin; his sister Darla Gauvin (Danny Harquail); his nephew Harley Gauvin and niece Madison Gauvin; the mother of his child, Laura Gauvin; his partner Natalie Oullette; as well as by his aunts and uncles. Maurice loved ski-dooing and 4-wheeling. He loved the outdoors. He was always there for his friends and family. A funeral for Mr. Gauvin will be held Tuesday, April 9th, 2019 at the St. John Bosco Church in Dalhousie at 11 AM. Funeral arrangements are in the care of MacMillan’s Funeral Home, Black Point.